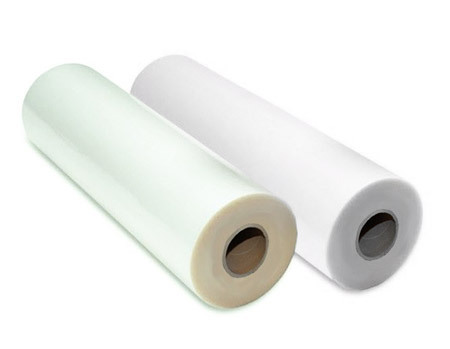 FDC series 1203 Promotional Static Cling Vinyl Film- This product is designed for window decals, temporary product markings, P.O.P. displays and protective masking. Static Cling is designed for temporary applications to glass. To order punched material, use part number 1253.